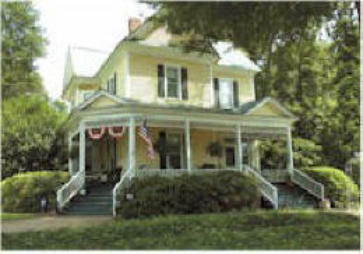 Culpepper House Bed & Breakfast is a Victorian era home originally built in 1871 by returning Confederate soldier, Dr. John Addy. Set among lovely oaks planted during the Southern reconstruction era, the Culpepper House later belonged to Dr. Wilbur Culpepper and family. The Culpepper House remains among Senoia's most recognizable National Historic Register homes. It is also a favorite for weddings, receptions, socials, and business meetings. Twelve foot ceilings in the great parlour, the one time office of Dr. Culpepper, make it the perfect place to read or chat with other guests. Even on the hottest Georgia day, it's a cool-dry place to enjoy a beverage and slip out of the sun. During the winter months, the fireplace warms this inviting room, as the antique decor warms your heart. Enjoy. Beyond the large formal dining room, welcoming grand foyer, and impressive main staircase, there are a number of country-style comfortable areas for you at the Culpepper House. An antique-laced family room has cable tv, movies, and a "kick-off-your shoes" feel. You're also welcome to "feel like family" in the kitchen for late night beverages or early morning coffee/juice with your hosts. The wrap-around porch is pure Southern charm. Most guests end up here at sunset & after dark. You'll unwind quickly as you embrace the pace of Senoia. If you must contact that other fast paced world, the Culpepper House has internet & email, plus fax for your business convenience. © 2016 Culpepper House. All rights reserved. Your hosts Sam & Suzanne invite you to step back in time, swing on the porch, and enjoy the relaxing experience of a real century old Southern Bed & Breakfast. 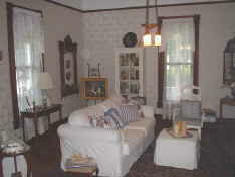 Each room of the Culpepper House is beautifully and comfortably decorated. All bedrooms are appointed with private bathrooms & showers. Enjoy a cool glass of iced tea on the wraparound porch or sip a glass of wine and listen to soothing music in the cozy parlour. Your buffet plus breakfast is ready for you in a large formal dining room should you rise at six or sleep 'til ten. Ample parking is available for your stay and special event. For those of you wondering, a Jan. 4, 1979, article in the Newnan Times-Herald, suggests "'spirits" lurk at the Culpepper House. The article remembered Dr. Wilbur Culpepper as "Senoia's longstanding doctor, who occupied the house beginning in 1902." It's here, Dr. Culpepper must have told stories about his father, E. M. Culpepper, a wheelwright with Company B, 1st Reg. GA. Cavalry during the Civil War. The elder Culpepper died in service to the Confederacy sometime after June, 1864, the date of the last record with the Confederate service. The death of Culpepper's father was noted in his aunt's Bible. Later, a niece of Dr. Culpepper would tell the whole story. She says Culpepper's Confederate father was killed in the Civil War near Macon. He was in the cavalry. A survivor who was near him in the battle said the order was given for every fourth man to dismount and go forward.  The one to whom this order applied hesitated. The elder Culpepper took his place and was killed in action... Alas, your innkeepers insist the only true spirit you'll find at the Culpepper House is the spirit of hospitality! The Culpepper House has been mentioned in Southern Homes, Country Living and Metro South magazines. It was also the focus of a LA Times article on B & B's . Culpepper House is temporarily closed. We apologize for the inconvenience. Please feel free to email us, and we will contact you when we re-open. Culpepper House Bed & Breakfast is a Victorian era home originally built in 1871 by returning Confederate soldier, Dr. John Addy. Set among lovely oaks planted during the Southern reconstruction era, the Culpepper House later belonged to Dr. Wilbur Culpepper and family. The Culpepper House remains among Senoia's most recognizable National Historic Register homes. It is also a favorite for weddings, receptions, socials, and business meetings. Twelve foot ceilings in the great parlour, the one time office of Dr. Culpepper, make it the perfect place to read or chat with other guests. Even on the hottest Georgia day, it's a cool- dry place to enjoy a beverage and slip out of the sun. During the winter months, the fireplace warms this inviting room, as the antique decor warms your heart. Enjoy. Beyond the large formal dining room, welcoming grand foyer, and impressive main staircase, there are a number of country-style comfortable areas for you at the Culpepper House. An antique-laced family room has cable tv, movies, and a "kick-off- your shoes" feel. You're also welcome to "feel like family" in the kitchen for late night beverages or early morning coffee/juice with your hosts. 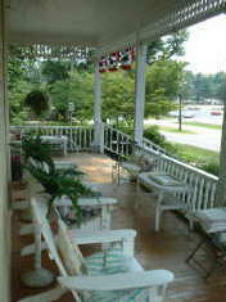 The wrap-around porch is pure Southern charm. Most guests end up here at sunset & after dark. You'll unwind quickly as you embrace the pace of Senoia. If you must contact that other fast paced world, the Culpepper House has internet & email, plus fax for your business convenience.